On August 22, 2012, Jared and Nick Brown from Mona released their song "No Tell" under the name Smoke & Jackal. 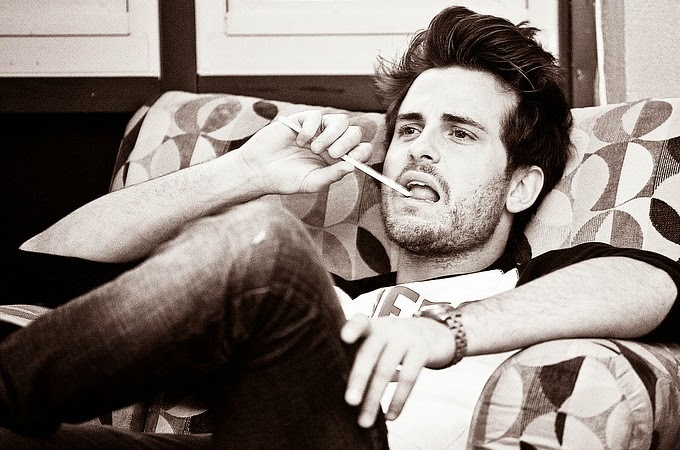 On August 23, 2012, when asked if it was the end of Kings of Leon with Smoke & Jackal announced, Jared Followill said "Not even close. Working on album six very soon". 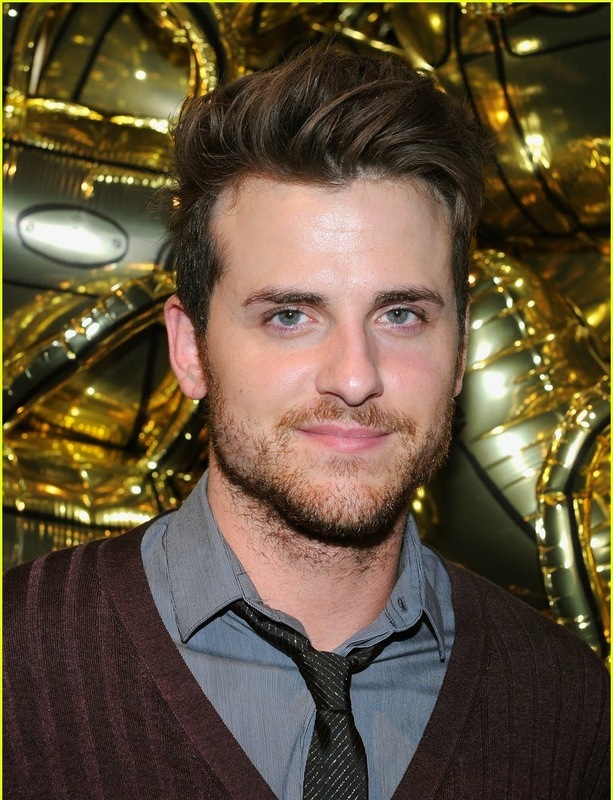 Kings of Leon bassist Jared Followill confirmed that the band had finished recording their sixth LP, which should see release September 2013, NME reports. The album title Mechanical Bull was revealed on June 7, and the album released on September 24.